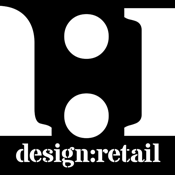 design:retail magazine is the industry’s leading resource for tracking trends, products and projects that are crafting tomorrow’s most innovative retail environments. 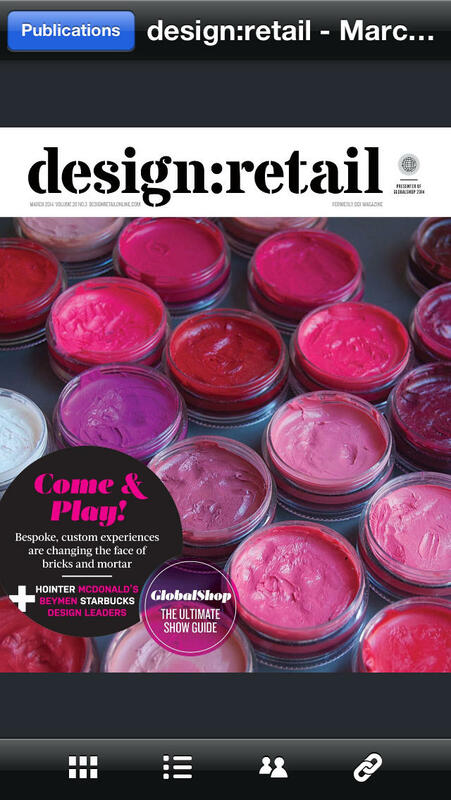 From luxury and fashion brands to discount and dollar stores, the magazine focuses on design strategies, technology applications, in-store marketing, new product resources and global trends that collectively build engaging customer environments in the bricks-and-mortar retail world. Store planners, visual merchandisers, retail designers, independent architects and contract designers working with high-volume retail chains, and top designers, planners and architects designing retail sites for consumer-products manufacturers depend on coverage in design:retail for cutting-edge inspiration and information on what is driving retail design into the future. With DDI Mobile you now have full access to magazine content on your mobile device. Download to discover more about all facets of retail, from luxury and specialty stores to discount and dollar stores. Product category coverage ranges from flooring, lighting, surfacing and fixturing to signage and graphics, visual props and décor, mannequins and in-store technology.